Spielplatz, Vol. 2- Playground for Tech-House Music! 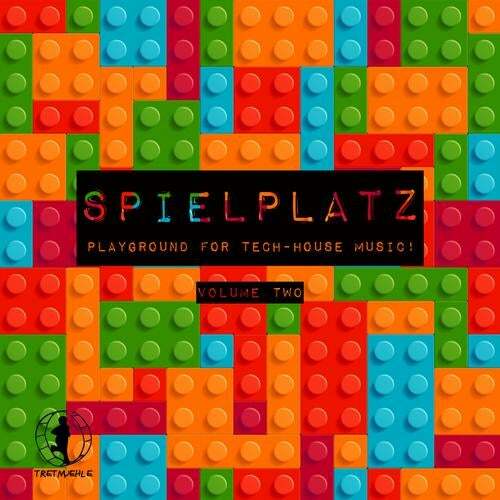 Spielplatz, Vol.1 - Playground for Tech-House Music!